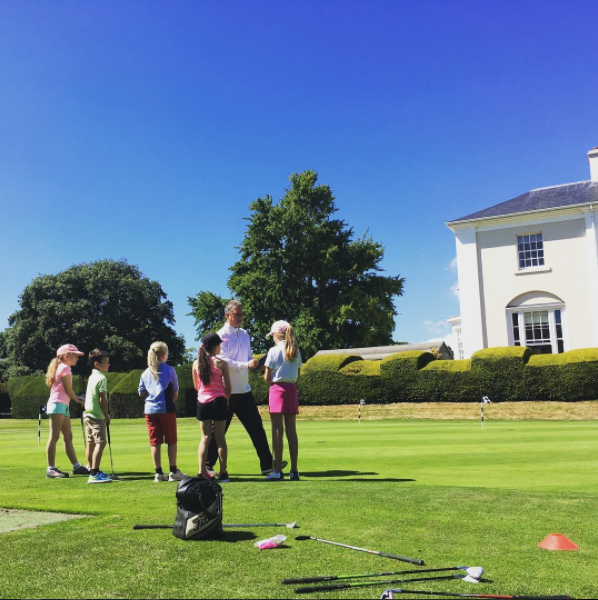 Jon is on hand to provide a complete range of golf lessons in Sussex that cater for the total beginner right through to the most experienced of players that seek to play to their full potential. Coaching sessions are available on an individual basis, or in groups. All coaching sessions include the use of a state of the art video analysis system. This is in addition to Skypro for club data, and a launch monitor for bell data. This allows any aspect of your game to be analysed in great detail to achieve maximum potential. The use of video analysis comes as part of your lesson, and the system used allows your swing before and after your lesson top be sent to you via email. Jon is very proactive in promoting golf in schools within the local area. This involves providing free taster sessions throughout the year. This, of course, ties in with the Ham Manor Junior Academy, which is a fantastic way for young people to get going with golf. Click for Christmas Special Offers!